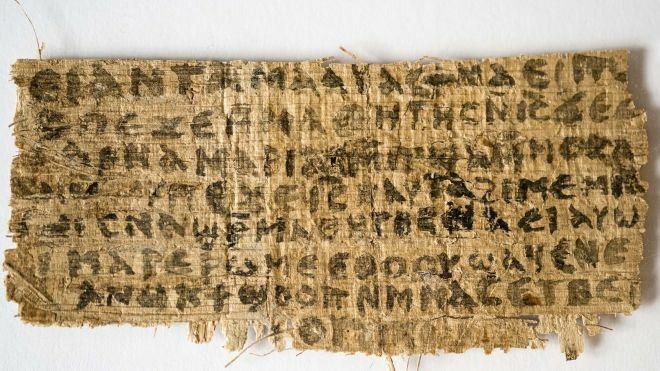 You may have seen the story going round about the apparent discovery of a piece of papyrus revealing that Jesus had a wife (here’s the BBC running the story). It seems every few years there’s another report thrown about in the media involving some ‘new’ claim about Jesus and his divinity/sexuality/[choose-another-aspect-to-stir-a-bit-of-controversy. I guess in some ways that’s understandable: Christianity’s a big deal in world terms, plus there’s also a lot of public feeling against institutionalised religion, and so something that threatens to finally unravel the whole thing is probably gonna get quite a bit of attention. However, it feels like it is often the case that the sensationalist headline is as far as most people go in terms of their consciousness of the matter, when actually the headline is a long way off the facts of the case. This is a pretty distressing state of affairs as it leaves people wrongly assuming that Christianity rests on pretty shaky and confusing foundations. The reality is that the manuscript evidence for the New Testament is a different kettle of fish compared to these so-called other gospels, with most historians acknowledging the latter have been written much later, and not by eyewitnesses. Thankfully in this instance the Cambridge-based biblical research centre Tyndale House, along with Simon J. Gathercole, Senior Lecturer in New Testament Studies and Director of Studies at Fitzwilliam College, Cambridge University, have put together a short and very readable release that helps shed some light on this ridiculously titled ‘Gospel about Jesus’ Wife’. First, let’s start with the name. 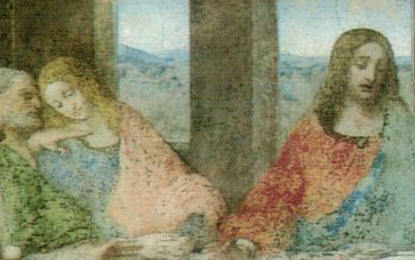 The scholar involved, Professor Karen King of Harvard, has decided to call thisThe Gospel of Jesus’s Wife. However, it might more appropriately be named The Fragment about Jesus’s Relations, since there’s no evidence that it was called a gospel and the text mentions at least two family members. Of course, such a name would not generate the same publicity. Despite this unfortunate choice of name, Professor King is to be commended for publishing a good photograph and detailed scholarly analysis of the fragment simultaneously with the press release. Usually in the case of controversial text the media hype comes long before the availability of the text. If you’d like some more info on the trustworthiness of the New Testament, do check out Bible and Church or this set of articles by NT scholar Peter Williams.